Hear, hear! The above quote from the white paper released by EDUCAUSE this week the ‘Next Generation Digital Learning Environment’ highlights the YAWNING gap between what the current learning management systems (LMS) can provide in terms of a learning experience and what is needed to address the needs of a more student-focused, social virtual learning space (Brown, Dehoney & Millichap, 2015). Though the report hits on the key aspects, to gain a broader perspective readers would benefit by reading another report released this month “Future Technology: Infrastructure for Learning” (Siemens, Gasevic & Dawson, 2015). 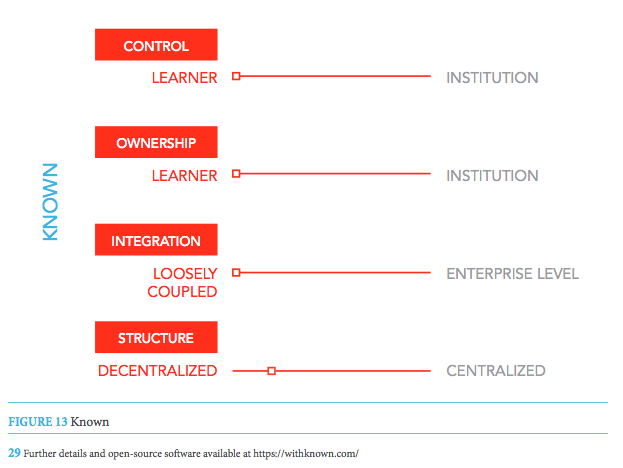 The EDUCAUSE paper identifies the shortcomings of the LMS, highlights how most platforms focus on teaching not learning, operate in silos, and offer little interoperability. The solution, authors suggest, is a mash-up, a mix of applications that will allow individuals and institutions to construct learning environments tailored to their requirements and goals. Sounds good so far. Yet the article gives the impression that next generation digital learning environments (NGDLE) be built around the needs of the institution, not the learner. Statements like “assessment is foundational to learning and therefore of central importance to any learning” suggest an institution focus, as does “the analysis of all forms of learning data—is a vital component”. There’s also considerable emphasis on the need for learning analytics ‘for all stakeholders learning analytics….must address three levels including institutional oversight” (page 6). Perhaps it’s the word choice (such as ‘must’) that suggests a directive approach to what ‘needs’ to be included in a NGDLE and gives the impression of an institution-focus. The report concludes with an analogy that compares the needs of the NGDLE to interlocking, building components, a ‘Lego approach’ (page 9). Image: Geemo toys as an alternative to Lego-approach used in the analogy of interlocking parts for a new generation digital learning environment. 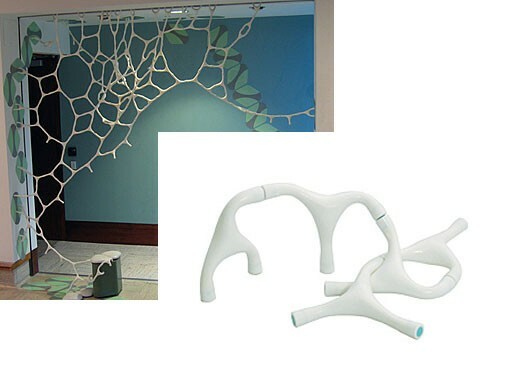 Geemo fits the bill – a flexible “awesome-strange-plaything-slash-art-object” that is adaptable and allows building of fluid, creative shapes and structures. Insight: Using Lego blocks as an analogy is an unfortunate choice to represent the idea of interlocking components for a NGDLE. 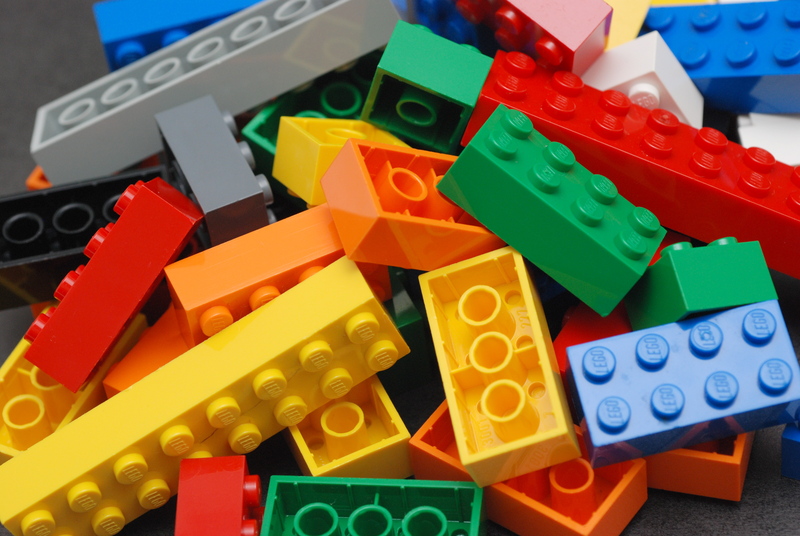 Lego blocks suggest rigidity, inflexibility, even resistance. And vintage, given Lego’s been around since 1932. I see the next generation technology platform needing to be innovative, fluid, adaptable and customizable by the learner and the instructor. A more fitting toy for the analogy might be Geemo, a stretchy, flexible, connectable set of pieces that can build a variety of shapes and structures by attaching the ‘arms’ to other pieces. It works on the Lego principle, but in terms of a learning platform, is more representative of a system that can adapt to meet the needs of the students and institution, and allow for creativity, fluidity and flexibility. The latter are characteristics needed for a NGDLE. 2) Another perspective in the Next Generation Learning Platforms in “Future Technologies Infrastructure for Learning” (Siemens, Gasevic & Dawson, 2015, pages 201 – 230). Insight: The holistic approach includes the perspective of the student. Authors also don’t use the term LMS, which is typically associated with commercial platforms (Blackboard, Canvas, Brightspace), but instead refers to learning platforms as ‘technology infrastructure’. The report examines a range of innovative and unique learning platforms that are either research projects that are being piloted in various higher education settings, or are institution-developed and implemented platforms. This report aims to provide guidance to institutions and educators who want to plan and prepare for future transitions, providing insight into how higher education can anticipate the next generation of education software (pg. 204). 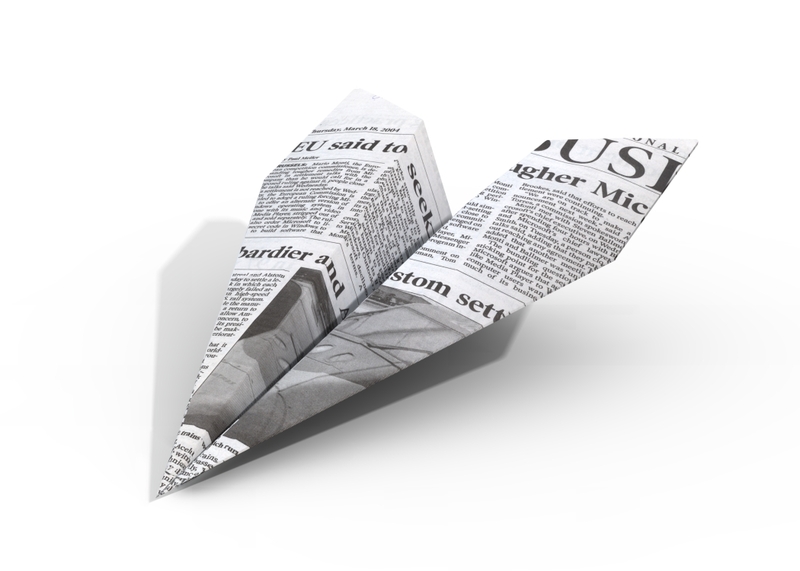 The paper can also be viewed as instructive, since several technology infrastructures are examined—platforms that are unique, innovative and model (ironically) many of the needs outlined in the NGDLE paper. Authors examine the platforms via four dimensions, control, integration, ownership and structure. These factors are critical elements in the learning paradigm and are not addressed adequately in the NGDLE paper. The element of control for instance—who has control of the data that students generate during their learning experience, or the content that students (and instructors) generate? The paper reviews eleven technology platforms with diagrams that illustrate each of the four dimensions on a continuum. Despite their popularity in MOOCs and flipped classrooms, “lecture videos” have the same pitfalls as regular lectures: they provide a false sense of clarity and are utterly forgettable (Barba 2015). Quality learning is happening without them, because we combine learning pathways, instructional scaffolding, interactive computing with our IPython Notebooks, and independent student work. Another perspective on MOOC development and one worth examining. There are three hot topics creating much buzz this week in education around the world including 1) a MOOC contest with a stipend of €25,000 that is open to scholars from around the world that seeks to find the ten most creative and innovative MOOCs, 2) Open Education Week with new courses for learners and webinars for scholars offered around the clock, and 3) California’s bold announcement that’s rocking higher education institutions in California, and perhaps other public higher education institutions across the United States. There is a contest for building a better MOOC—or at least building one that is sustainable and innovative. The contest is offered by the MOOC Production Fellowship sponsored by the open learning platform iversity and Stifterverband für die Deutsche Wissenschaft. iversity is a learning management platform created by group of scholars based in Berlin. A €25,000 fellowship will be awarded to 10 groups/teams with the most innovative MOOCs. The selection committee [jury] is a panel of nine that appears to be mostly scholars, though the web page states that there will be consideration of a public voting phase. I would like to have seen one or more students on the voting committee—a mix of individuals without advanced degrees that would be representative of potential MOOC participants. Applications must be in German or English, though courses can be in any language. Fellowship funds can be used for production costs, research and/or student assistants, equipment or a teaching buyout. iversity, We make online learning interactive, scalable and social. Join the MOOC revolution! I realize that Open Education Week is almost over, though there are many resources worthy of review, including the newly launched School of Open which resides on the P2PU platform. There are also several webinars that cover various topics of related to open, offered on Friday, March 15—check out the schedule link below. Schedule of Events, All events are in GMT time, check the time on the top right hand corner of the web page for a link to the time converter. The launch of School of Open, on P2PU which features numerous courses on topics that all deal with openness and sharing on the Web, including Introduction to Open Science, which I was involved in developing with Creative Commons. Resources for learning about and accessing Open content. 2) There is the possibility that other states will follow, or at least there may be pressure for many to do so. 3) The wording, faculty-approved, is significant, as it could create a laborious and lengthy process in itself to approve courses. Providing faculty training for ed tech tools is a waste of time, unless accompanied by instruction that shows instructors how to incorporate the tools to enhance teaching. In this post I share reasons why tech training for course instructors must include pedagogical instructional methods and how instructors and institutions can incorporate such strategies into faculty ed tech training. Note: In the following post when I use the term ‘LMS’, I’m referring to learning platforms such as Moodle, Blackboard, Canvas, Desire2Learn, etc. This past week I facilitated a session on how to use Moodle effectively with twenty-five faculty members who teach face-to-face classes for the degree completion program. In the institution that I work with, more than two-thirds faculty use the LMS platform for administrative purposes only, such as posting syllabi, PDF files, and links for students to upload assignments. My goal for the session was to prompt faculty to want to use the LMS; to view it as a tool to teach more effectively, use it pedagogically rather than administratively. I believe we achieved what we set out to do, if we use the level of involvement [which was high] and the questions from the instructors as indicators. 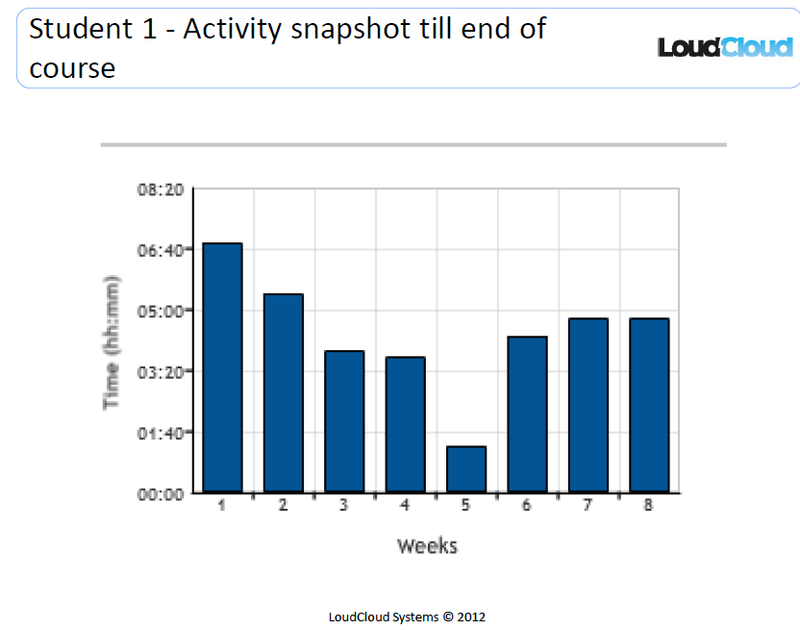 Many appeared motivated, if not enthused by what they could do with the tools within Moodle. This prompted me to research further and write this article. With the research I’ve done on our institution’s and others LMS usage, and in speaking with several friends that work as adjunct faculty with public universities, it seems that only a fraction of the instructors are using the LMS as a teaching tool and the rest as a static web page. Furthermore, training in how to use the LMS, if available at all, traditionally focuses on the technical aspects of the platform. Faculty need to see that the LMS can be a valuable teaching tool, not just an administrative one. This means that someone needs to show them how to use it as a tool that can enhance and support classroom instruction. Too often LMS training for faculty and staff is taught as a how-to-use-this-technical-platform for uploading a document, posting a message, emailing etc. The technical aspects are important, but are only one aspect of the training. It is only after the basics are mastered, that we can go further; demonstrate how a discussion forum can create deep and meaningful conversations that continue after the face-to-face class. Or, how pages created within the LMS for each week can outline focus questions, objectives that can prepare students for classroom learning. And, how the LMS can be a vehicle for interaction, for example with students conducting peer reviews of draft documents of assignments through virtual, small discussion groups, etc. I realize that there are far more complex and robust platforms, or non-platforms that create a virtual learning environment, many of which are described in-depth in an excellent piece featured in EDUCAUSE Review by Jon Mott. Mott examines the limitations of LMS platforms and presents two alternatives for learning environments. The first is PLN’s, Personal Learning Networks, which are personally customized networks of blogs, wikis and web 2.0 tools, and the second, open learning networks, which leverage the open architecture of the web, and suggest that the LMS is too limiting and confining. However, these options, appear far beyond the scope of most faculty who are still acquiring skills in mastering the basics of the LMS. Though I find the idea of PLN and open learning network attractive, I also believe that institutions that offer education programs or open, online courses need to provide a virtual meeting place, which is what the learning management platform provides. Though I do suggest that faculty and students also develop their own personal learning networks, where perhaps content and resources they access or create through the LMS could be added to their own PLN, or conversely could be shared and brought into the LMS. Faculty that teach in all modalities not just online, need support in learning how to adapt their teaching methods and pedagogy to the digitally connected student and the virtual meeting place. Some institutions have dedicated centers for such education, like Texas Christian University, which has the Koehler Center for Teaching Excellence that offers workshops, open ‘labs’ for support in LMS development, and technical support. Training programs are not all one and the same, technical support and training is differentiated from pedagogical support. Purdue University has the Center for Instructional Excellence, which offers a robust selection of training support for instructors. Many resources are open and accessible online to anyone, making it a tremendous resource for course instructors at any institution. When it comes to providing training for instructors, consider emphasizing the desired results and outcomes of using the LMS effectively. Though a trainer might be technically adept in the technical aspects of the LMS, he or she may not be able to provide pedagogical training. Offer both, technical training [foundational training] and training in educational methods and theories that emphasize the use of technology as a tool. Determine what training is available within your own institution. Request training in pedagogical methods that incorporate technological applications and tools. Visit other institutions web sites that offer resources, such as the ones listed above. Review training videos that might be available on YouTube on your own LMS system. 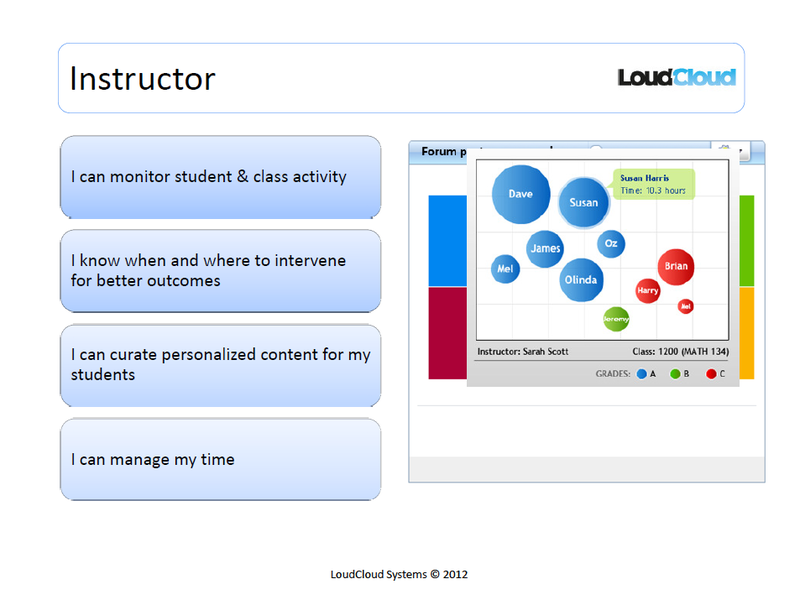 Many educators post training videos on LMS features they are experts in. 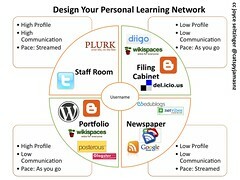 Develop a personal learning network (PLN) to aggregate resources and web content, and build a network. Faculty training and professional development involves resources of time and money, as do investments in LMS platforms and other ed tech tools. Money is wasted however, if training is not conducted effectively to reach faculty, to help them to teach and incorporate technological tools, such as LMS platforms, that support learning outcomes and learner development. Too often training is ineffective, is one-dimensional focusing on only one aspect, either technical or pedagogical skills. Both are needed to support and develop faculty in becoming an instructor that is relevant and skilled in knowing when and how to use ed tech tools appropriately and effectively. 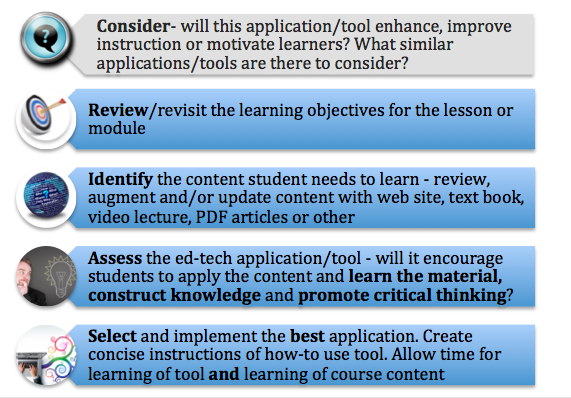 In my last post I wrote about how to choose the ‘right’ ed-tech tools for online instruction. I shared a 5-step Ed-Tech Integration Strategy developed to help educators select the best ed-tech tool from among the hundreds of tools available on the Web. With so many options of educational technology tools and applications that can enhance instruction, how do you choose the one that will be the best fit for your course? In this post I’ll introduce five tools that we have implemented [or plan to] in several of our online courses at my workplace along with the strategy we used for the selection process. To put this strategy into context and to see how it works, I’ll illustrate the 5-step review process using Google Hangout as the ed-tech application, which we are considering for one of our [100%] online credit courses. The course is a general education undergraduate course, English Literature. Class sizes for our online classes range from ten to thirty-five students, though the average class size for English Lit is usually about twelve students. Google Hangouts: I am enthusiastic about this application available through Google + (Google Hangouts requires a plug-in to work). I believe it has tremendous potential for the online learning environment and am eager to use it in our program. The questions which guide the 5-step integration strategy are highlighted in italics and bold [to view a visual representation of this model click here] below. Following each step is the thought process we went through when considering Google Hangouts for one of the learning activities in module #2 of the English Lit course – a discussion needed to support objectives around an assigned reading. 1. Consider: will this application/tool enhance, improve instruction or motivate learners? 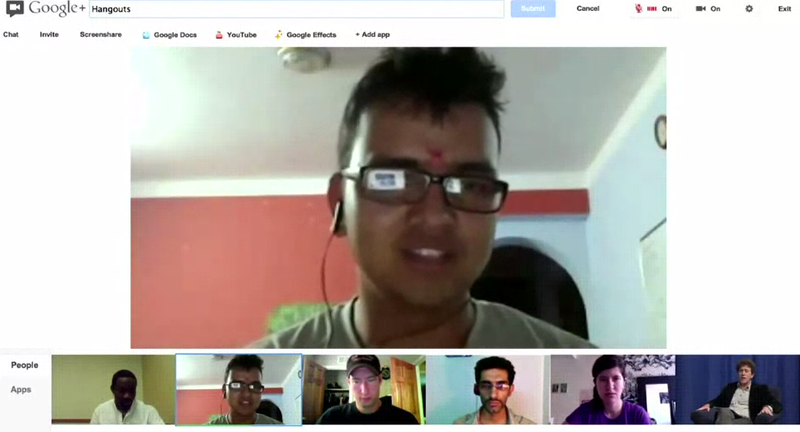 Yes – A Google Hangout will promote interaction and create dialogue about course content, in this case an assigned reading, amongst classmates and the course instructor. The instructor will be able to guide discussion and draw out important concepts and themes. Students will take turns participating in live discussion throughout the course – a maximum of 7 students per discussion. Session will be recorded for later viewing by those students not participating. 2. Review learning objectives for the lesson or module. One of the three objectives within this module is: ‘To identify and apply themes from a literary work from the Middle Ages [in this case Beowulf] to events and themes that exist within current culture’. The class discussion, led by the course instructor through Google Hangout will support part of this objective, a follow-up activity will be needed to support entire goal. 3. 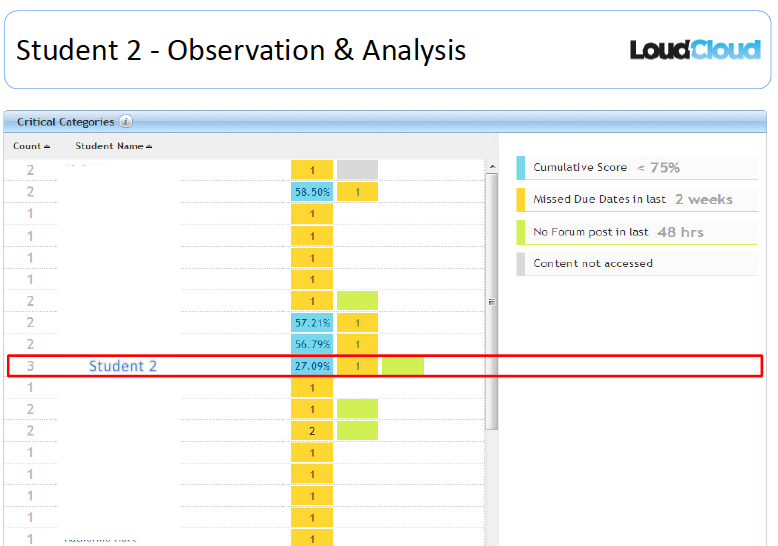 Identify the content student needs to learn – review, augment and/or update. Students are required to read the poem Beowulf (either through the free e-book link provided, or via purchased textbook) prior to participating or watching the recorded discussion. To augment the reading, students are also required to listen to an audio clip of a reading from the poem to gain further appreciation of the literary work (to view the site where audio resource was sourced, click here.) Students are required to review discussion questions prior to the live or recorded discussion. 4. Assess: will it [Google Hangout] encourage students to apply the content and learn the material, construct knowledge and/or promote critical thinking? Yes – in two steps, 1) through the guided discussion led by course instructor and 2) after the discussion students will be required to post to a discussion forum a written response to one or more identified [by the course instructor] discussion questions. This serves two purposes – encourages student to reflect on the discussion within context of course content, and to ‘describe’ what they learned, thus encouraging critical thinking. 5. Select and implement the best application. Create concise instructions of how-to use tool. We will be implementing Google Hangouts in our next session’s course, though we need to write specific instructions and provide how-to resources for students in order that they have the technical aspects mastered prior to participating. Creating concise instructions and offering tech support is often a neglected component when using ed-tech tools which can undermine the success of the learning. 2. Camtasia or Jing Screen Cast programs: Screen casts which record a screen image of a Word doc or Power Point file with a highlight function and are accompanied by (user voice) audio recording – is an excellent tool for instructor’s to give feedback on individual or group assignments. One of my professors in grad school used this tool for giving feedback on all group assignments, using our group submission of a Word Doc, and highlighting points within it as he verbally gave feedback on key points. One of our professors will be using this tool for graded essays in our English Composition Class next session, and another professor of a general ed Science class will be recording mini-lectures using power points slides for a part of the content delivery. 3. Khan Academy: I love Khan Academy for the concise, and specific topical lessons that can supplement a lesson beautifully. We currently use Khan videos in two of our courses, and student feedback is positive. In our United States Government course, we use a video that explains the United States Electoral system, and in our Critical Thinking and Problem Solving course to support several of the mathematical concepts required within the modules. 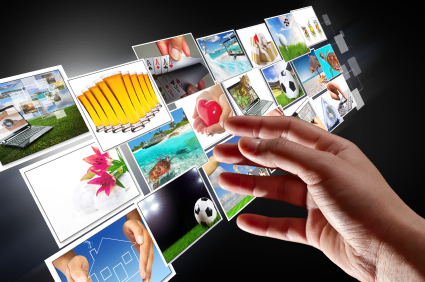 These videos augment the lessons – a form of the content delivery. 4. Google Docs: An excellent collaborative tool that allows real time collaboration between students using documents (Word, Excel or Power Point). In one of our courses we require a group project be submitted where all members contribute. We encourage use of group discussion board within our LMS and Google Docs. The challenge is that Google Docs is outside our current LMS making it difficult for instructor to monitor and evaluate. However, of the collaborative tools I have worked with, Google Docs is superior. I was introduced to this tool by one of my readers. It was developed at Utah State University, and is a free tool for course instructors and/or course designers featuring a user-friendly design in a worksheet format through Adobe Reader. The format makes it easy to plan and organize a course. It is an ‘open source’ tool, so if you do use it I’m sure the developers would appreciate your feedback. Download the tool and watch the intro video from the You Tube site, click here. I find Webinars [web based seminars] a tremendous, efficient and effective way to stretch my thinking beyond the ‘normal’ parameters that I work within day-to-day, kick-start my creativity and learn something new that often leads to novel way to approach a project. Usually only an hour-long, often for free, [and with a web-enabled device], Webinars allow you to log on and listen to an expert in a given field [social media, leadership and education which I’ll focus on in this post] ask questions through chat and learn about a new topic, technology or perspective. As part of my own personal development, my goal is to participate in one Webinar a month on a topic that might be related to my work though often is not. 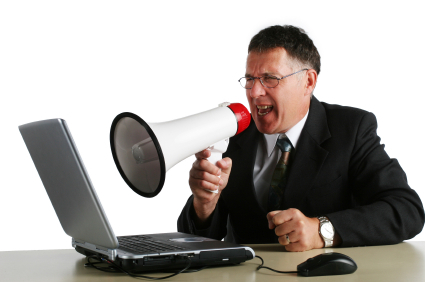 In this post I’ll share some upcoming Webinars around the Web that may be of interest. Below I’ve listed upcoming sessions in May and June that look interesting – in a previous post, I explained the ins and outs of Webinars, with some tips for maximizing their effectiveness, if interested, click here. The Culture Cycle: How to Shape the Unseen Force that Transforms Performance, Sponsored by Harvard Business Review. Date: May 21. No cost. The host is one of Harvard’s esteemed professor’s James Heskett who will discuss his new book Culture Cycle, describe how culture evolves, is shaped and sustained, fosters innovation, and can promote organizational survival in tough times. Click here for further details. Conversations in Leadership. Sponsored by Skillsoft. Date: June 6. No cost. Author Shawn Achor, former professor of Harvard University, has extensively researched the elusive concept of ‘happiness’ and in this webinar discusses his findings in his new book, The Happiness Advantage: The Seven Principles of Positive Psychology That Fuel Success and Performance at Work. Though this webinar is free, it is promoted by Skillsoft company, likely for leads for new business. Click here for further details. In Conversation with Jay Cross: Social Business takes Social Learning. Sponsored by Social Learning Centre. No cost with free membership to the Social Learning Centre. Hosted by Jane Hart and facilitated by Jay Cross, author, educator, who is considered “the Johnny Appleseed of informal learning”. Jay has challenged conventional wisdom about how adults learn since designing the first business degree program offered by the University of Phoenix. A champion of informal learning and systems thinking. Click here for further details. Using Social Media to Support Workplace Learning, featuring Jane Hart (a leader in social media for professionals and educators, founder of Social Learning Centre a terrific network that offers free resources and insights into emerging tools and technologies). Sponsored by eLearning Guild. Date: Fee based. June 12. In this session, listen and discuss with Jane Hart about her experiences in, ideas about, and predictions for using social media to support workplace learning. Click here for further details. Managing Traditional and Social Media for Libraries. Sponsored by the Public Library Association. No cost. Date: May 31. This session, geared to the media library media specialist, will discuss the fundamentals of media planning and outreach, social media, and skills required to promote library activities and advocacy efforts. Click here for further details. Meeting Today’s Workforce Education Challenges. Sponsored by Pearson Learning Solutions. No cost. Date: May 31. The Webniar’s host, Pat Gerity, is VP of Workforce Education at Westmoreland College in PA, and appears to have extensive experience in transitioning college students into the workforce. Click here for more info. Captioning for Lecture Capture. Campus technology. Sponsored by Campus Technology and Tegrity, McGraw Hill. June 5. No Cost. Click here for further details. Improving Student Engagement Through Early Career Mapping. Sponsored by EDweek. Date: May 22. No Cost. Click here for further details. How States use Digital Learning to support Education Reform. iNacol (International Association for K12 Online Learning). Date: June 13. Members $39, Non-members $99. In a report from Illinois State Board of Education, co-authors Dr. Tom Clark and Dr. E. Oyer explore the changing landscape of education reform and technology programs to develop and sustain innovation. Click here for further details. Empowering School Cultures to Support all students. Sponsored by Edweek. Date: June 5. No cost. Education author and speaker Alan M. Blankstein, will discuss how to create and build resourceful and confident school cultures. Click here for further details. 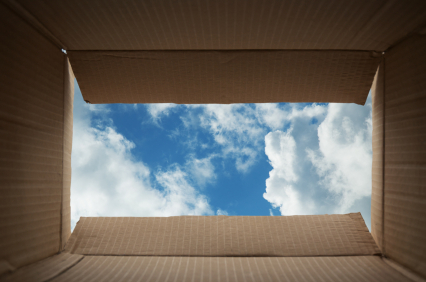 Beyond LMS Boundaries: Web 2.0 Enriching Online Learning and Assessment. Sponsored by iNACOL (International Association for K-12 Online Learning). Date: June 21. Fee based. Click here for further details. Haiku, Learning Management Platform. Learn about this K-12 LMS platform with webniars offered every Tuesday and Thursday. Click here for further details. The Flipped Classroom. Sponsored by Sophia, Learning Management Platform. May 22, and June 12. Click here for further details. The Moodle Gradebook. Moodle Rooms. Date: May 30. Click here for further details.